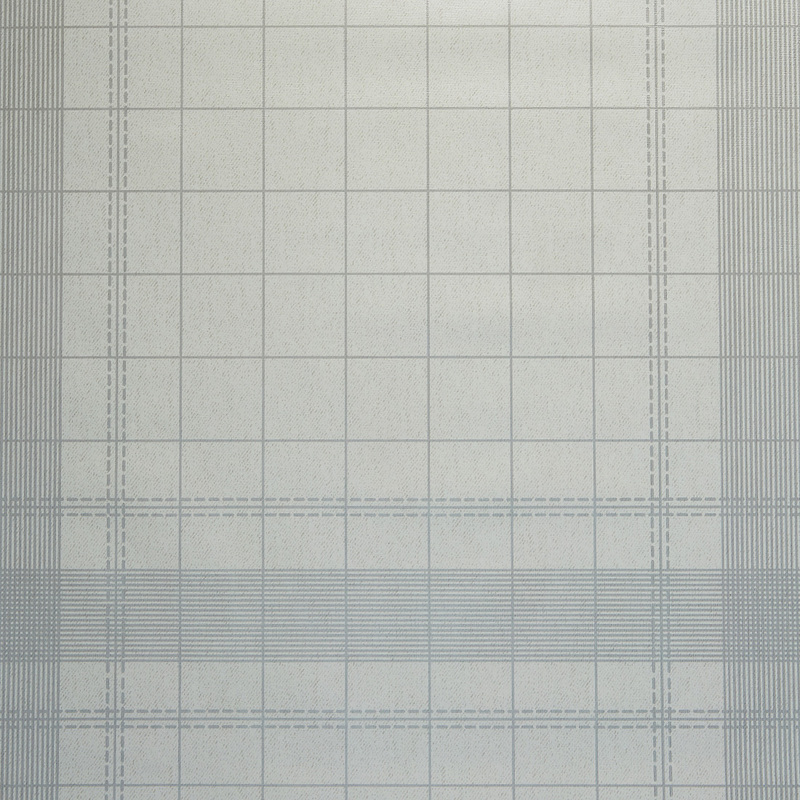 The Quadro Riscadi Natural Oil Cloth is a non woven PVC. This minimalist white and grey PVC perfect for indoor and outdoor use. Suitable for use in kitchens, restaurants, and on picnic tables.